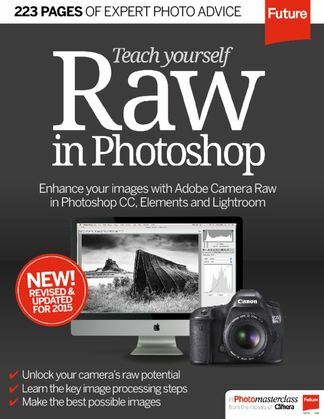 New Guide to editing raw images in Photoshop on sale now! 223 pages of tutorials and advice for Photoshop CS, CC, Elements and Lightroom. Be the first person to tell us what you think about Teach Yourself RAW in Photoshop and you'll save $5 on your next purchase! 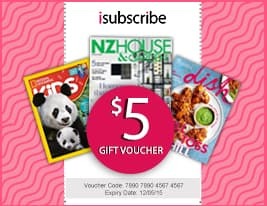 https://www.isubscribe.co.nz/teach-yourself-raw-in-photoshop-digital-subscription.cfm 16082 Teach Yourself RAW in Photoshop https://www.isubscribe.co.nz/images/covers/nz/541/16082/square/TeachYourselfRAWinPhotoshop2410201734733.jpg NZD InStock /Digital/Photography/Digital New Guide to editing raw images in Photoshop on sale now! 223 pages of tutorials and advice for Photoshop CS, CC, Elements and Lightroom.